"I am really grateful for the aids and to be granted such an incredible opportunity. For me this is life changing." 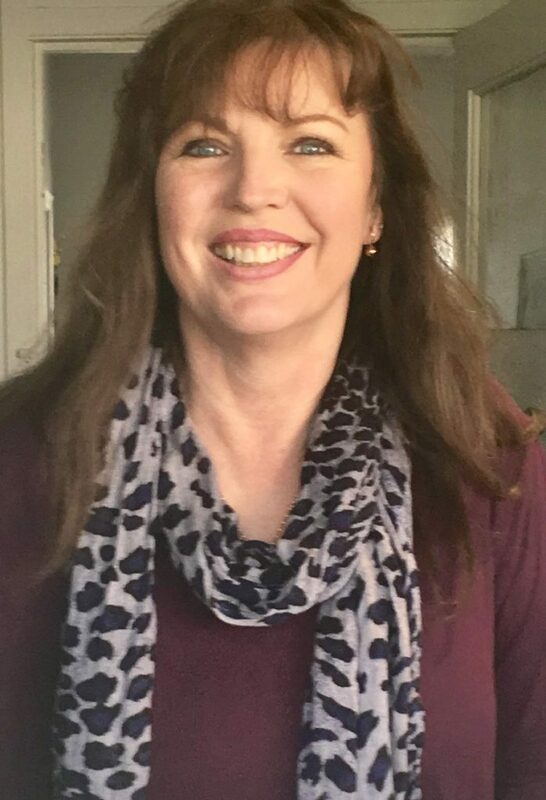 Nominated by Jenny Denehy, Clinician at HearingLife Newhaven, local resident Sonya Kirby is one of four people across the country to receive new Oticon Opn1TM hearing devices at no cost, as part of the Campaign for Better Hearing Give Back Program. The Program recognises the impact hearing loss has had on Sonya’s life and in particular, progressing in her job. Having suffered genetic hearing loss for all her life, 54-year-old Sonya Kirby endured a lifetime of challenges. After being made redundant and facing the prospect of being unemployable with her hearing loss, she used her redundancy payout and was able to afford to purchase just one hearing aid five years ago. Working in a customer facing environment more recently, the mother of four found work to be overwhelming at times due to the challenges presented because of her hearing loss. When her initial hearing aid became worn and no longer able to be serviced, Sonya once again faced the prospect of not hearing. One in seven Australians are affected by hearing loss, which in 20171 meant 3.6 million people or 14.5% of the population. Like many others, Sonya has gained so much confidence with the new hearing devices. “When you are living with hearing loss, your confidence suffers a major blow. I would often pass up work opportunities or avoid certain situations because I felt I wouldn’t be able to cope with my hearing problems. Hearing loss is becoming more common and studies have shown there is a link between hearing loss, depression, mental fatigue, cognitive decline and dementia. We want to encourage everyone, especially from the age of 60, to have a hearing test to monitor their hearing health and mitigate the effects of untreated hearing loss. “With Give Back we are also very happy to be giving the gift of better hearing to people in local communities across Australia and grateful to everyone who contributed to achieving this exciting milestone,” said Clinician Jenny.